FerrySafe is a Lloyds Register Foundation funded project to improve domestic ferry safety, led by Interferry. 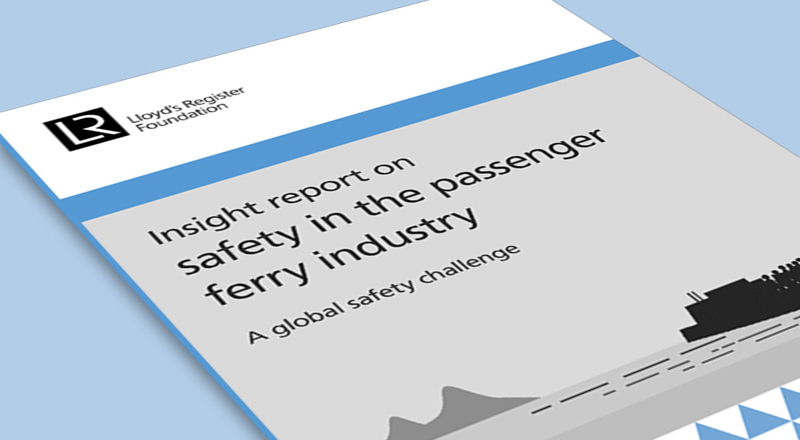 Now available online is the Insight Report, which provides a better understanding of the global safety challenges in the passenger ferry industry. It takes a closer look at where accidents are occurring, why they happen and what steps can be taken to reduce the lives lost in this sector.